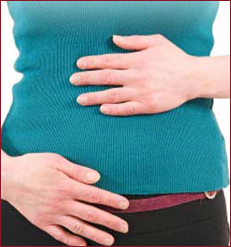 Chinese medicine can be a great resource when treating digestive ailments. Combining acupuncture, herbal medicine, dietary recommendations and lifestyle changes, patients can naturally enhance their digestion and relieve their ailments. These methods are safe, time tested and clinically proven to restore digestive health and minimize the need for medications.